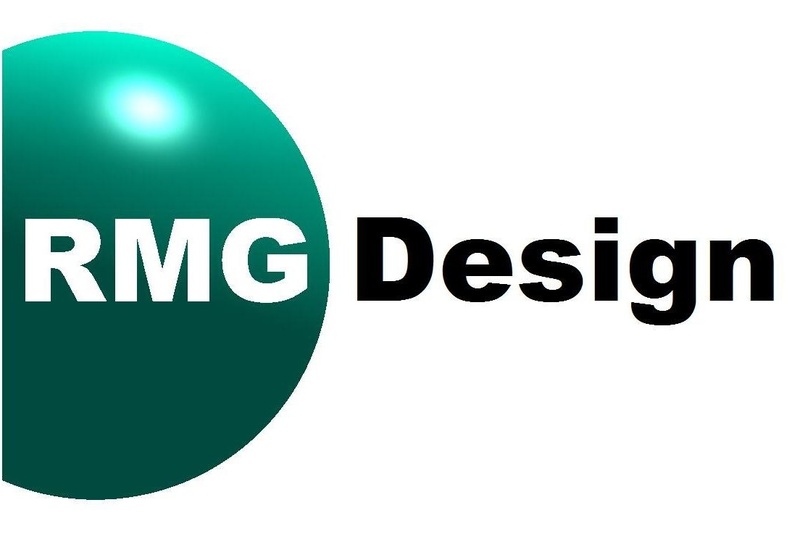 At RMG Design we have extensive knowledge / experience in Injection Mould Tool Design and Plastic Part Design & Development. Our senior designer has been designing within this industry since 1995. In house we use the latest 3D software in the form of SolidWorks and can handle various file formats and supply formats to the client requirements. 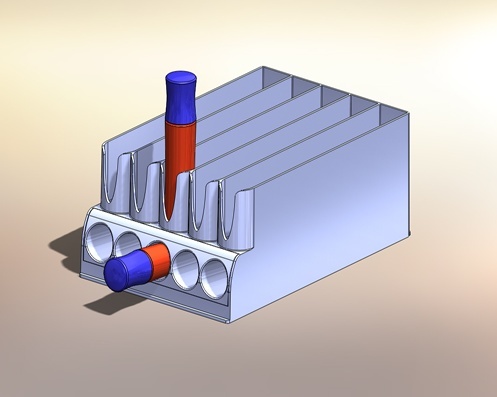 Injection Mould Tool Design. From simple aluminium tools right up to complex production tools. Designing fully in 3D and supplying all necessary 2D for manufacture to meet the demands of the modern toolroom. Plastic Part Design & Development / Product Design. Taking from initial concept / sketch and developing parts and assemblies into a 'fit for purpose' state. Where plastic parts are intended for injection moulding we ensure they are both 'fit for purpose' and mouldable. Project Management. Manage a projects from early part design to finished tool designs. Advise on suitable tool makers and moulders. Evaluate mouldings and implement any necessary modifications. Advise on the production and assembly of finished items. Other Tool Design / Mechanical Design. We have experience of other types of tooling and mechanical design being always happy to look at clients requirements. 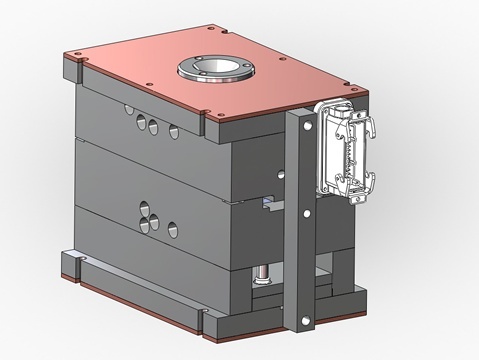 As with the other services offering full 3D models / assemblies and detailed 2D drawings to the clients requirements.